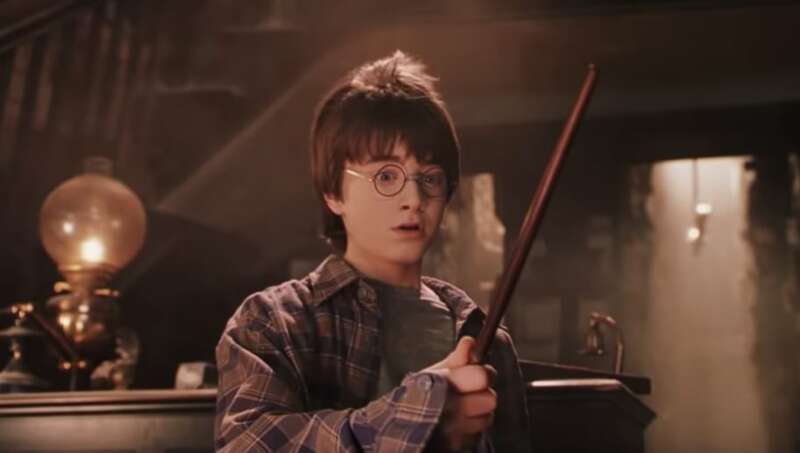 When J.K. Rowling’s Harry Potter and the Sorcerer's Stone first became popular, it didn’t take very long for producer David Heyman to notice and want to make a movie of it. Of course it took many months of planning and guidance from Rowling, but eventually Heyman was able to start pre-production with director Chris Columbus. The pair convinced the Radcliffe family to allow their son Daniel to star as Harry, and soon after they found Rupert Grint and Emma Watson for the roles of Ron and Hermione. Then they moved on to find adult actors, according to the production notes found on Cinema.com. Heyman made sure to always include Rowling on the creative decisions in making the film, wanting to make sure he got her vision right. This led to him asking her who she envisioned to play the adult characters. Rowling instantly knew she wanted Robbie Coltrane to play Hagrid, and it turned out he was the first adult actor cast. "We asked Jo who she saw playing these characters and wherever possible, followed her suggestions," Heyman explained. "For instance, Robbie Coltrane was the first person she mentioned for Hagrid, and Robbie was the first actor we cast in the adult roles." "Jo definitely had some ideas about casting and for me, a lot of these same actors came into my head while reading the book," Columbus added. "I put together a list of my dream cast. And every one of them said 'Yes.' That never happens. It's certainly the best cast I've ever worked with." Coltrane, along with Richard Harris who played Dumbledore, both chose to join the film apparently under the pressures of the children in their family. Coltrane said that if he hadn't done it, his son wouldn't have talked to him ever again. This goes the same with Harris, who said that his granddaughter would have written him off if he wasnt Dumbledore. It turns out Rowling, Heyman and Columbus fortunately worked really well together to introduce fans to the cinematic Wizarding World.